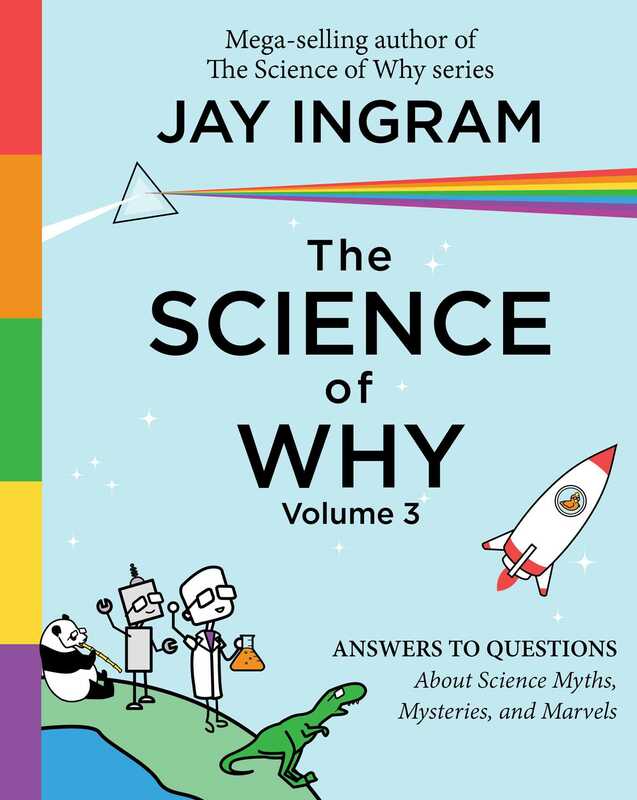 The newest volume in the beloved Science of Why series—full of fascinating science that will amuse and astonish readers of all ages. Have you wondered why you cringe when fingernails are scratched along a chalkboard? Or why some people are left-handed? Or if a shark can smell a drop of blood a mile away? Could we use a laser to shoot an asteroid that was about to hit earth? What exactly was a dodo and why did it go extinct? Touching on everything from food to robots to space to the animal kingdom, The Science of Why 3 is perfect for anyone who has stayed up late into the night pondering the weird and wonderful world we live in. Full of captivating science questions (and answers! ), this book is sure to surprise and delight science readers of all ages. Jay Ingram was the host of Discovery Channel Canada’s Daily Planet for sixteen years, and before that hosted CBC Radio’s national science show Quirks & Quarks. He has written seventeen books, including the runaway bestsellers The Science of Why, The Science of Why 2, and The Science of Why, Volume 3. He has never been cryogenically frozen and revived...as far as he knows. Visit Jay at JayIngram.ca. 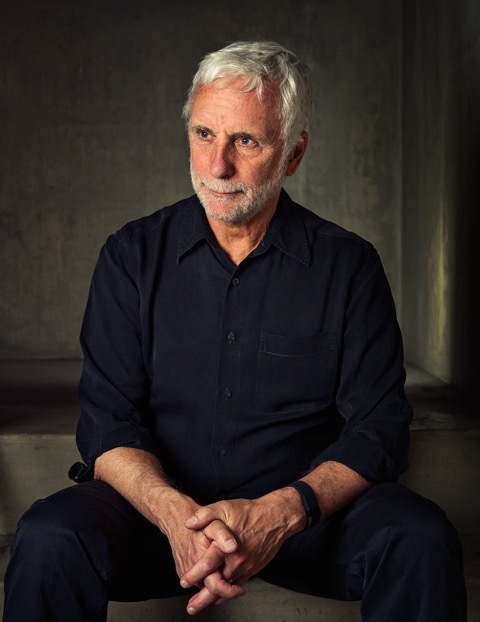 Follow him on Twitter @JayIngram.